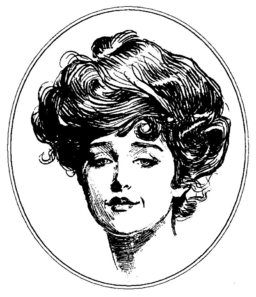 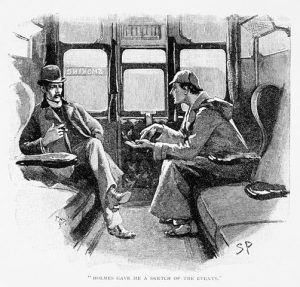 Irene Adler – While Sherlock Holmes didn’t have any real romances, Irene Adler was able to earn his lasting respect. 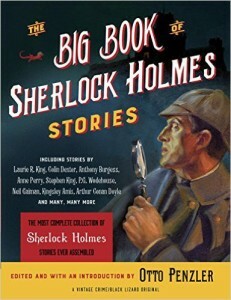 Mrs. Hudson was the landlady of Sherlock Holmes. 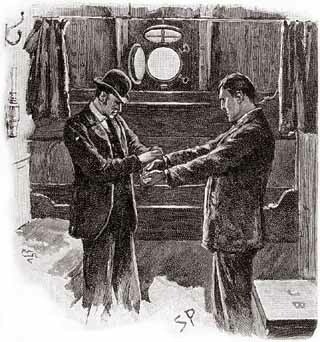 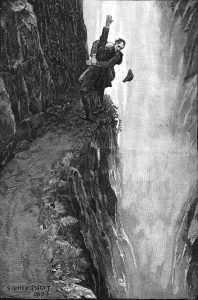 Holmes and Moriarty fighting over the Reichenbach Falls. 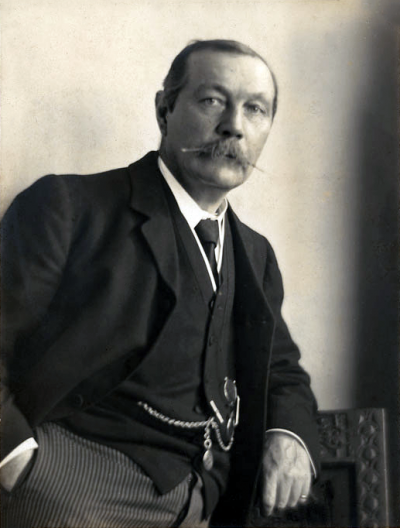 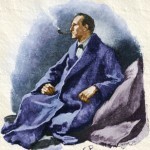 Art by Sidney Paget.